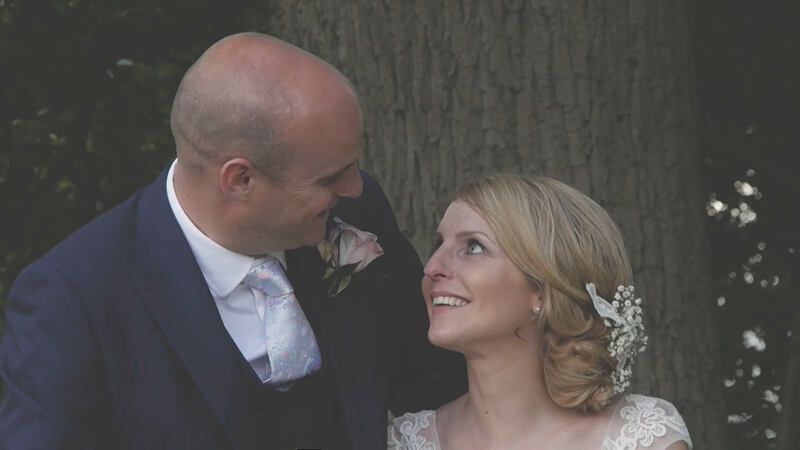 For beautiful wedding videography in Shrewsbury, Telford, Shropshire, Cheshire, Wolverhampton, Staffordshire, Birmingham, West Midlands and across the UK. Now grab yourself a cuppa, have a little browse and get in contact. No fuss, no stress, let us take care of your wedding video. A huge thank you for our totally amazing wedding DVD. It is so wonderful you made our day, it is better than anything we could ever imagined, your work is awesome! Thank you so much for the most beautiful video of our wedding day. We will treasure it always, and can`t thank you enough for your professionalism on the day and the fantastic end product. Thank you so much for our wedding DVD. It really is fantastic, beautiful images, fabulous editing and perfect music too! It has exceeded our expectations enormously, and we really can't thank you enough. The highlight sequence is amazing, it is something that we will treasure forever and the memories will now never be allowed to fade. Copyrights © 2015 All Rights Reserved by CAM3 Video.